This week in Hastings is the return of Pirate Day, the day where people of all ages come along the Old Town and dress up as Pirates. This years adventure will take you through Hastings Old Town in search of the cursed treasure Old John Strong Legs! During the adventure there will be fun characters, puppets and swashbuckling action. 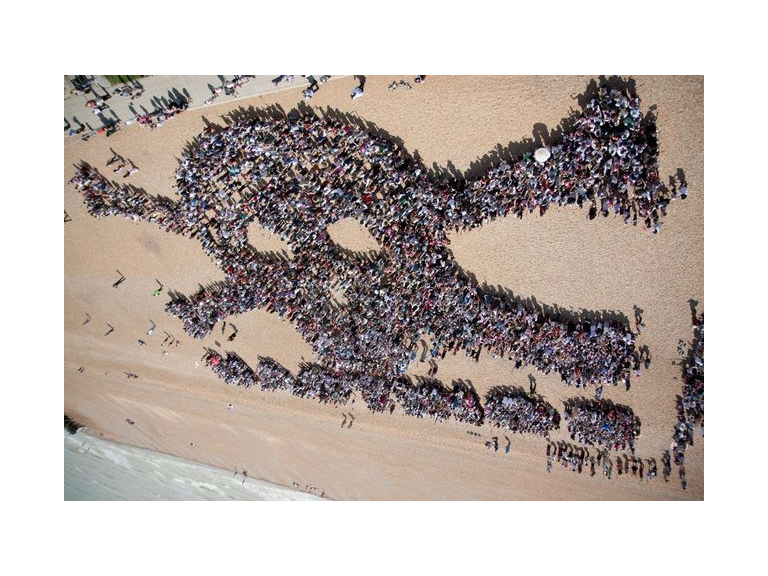 Hastings has claimed the world record title twice for having the most pirates on the beach at the same time, back in 2010 they managed to get 6,166 pirates on the beach, and this was beaten in 2011 by Penzance who managed to get 8,734 pirates on the prom. When this happened Hastings quickly organised another pirate day in 2012 and they managed to take back the title by getting 14,231 pirates on the beach. This record is still held today. During this event all money that is raised will go to the Lifeboat of Hastings with goodie bags and lots of opportunities for photos. This day promises to be filled with joy and laughter. So if you'd like to be Jack Sparrow for the day why don’t you come along….Or walk the Plank!